Under New Hampshire law, each community is required to have an Emergency Management Director who is responsible for coordination of a response to an emergency through a state-wide Incident Command System. 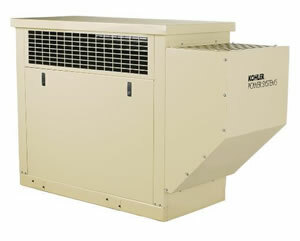 In Canaan, the Emergency Management program is also responsible for the management of any emergency within the Town. The Director is responsible for planning to prevent disasters and pre-planning for resources in the event of a disaster. Canaan has used its Emergency Management Program to prepare plans for a wide variety of disasters including fires, floods, ice storms, droughts, health epidemics, spills and explosions. Other members of Town Government, including firemen, highway employees, FAST Squad, Water and Sewer and Administration, participate. Activities may include planning for and delivering medical care, sheltering, food, water, transportation, eva cuation, reopening roads, removing power lines, flood management, drainage improvements, rescue and education. For regional events, all activities are coordinated on a state-wide basis. Click here for a special check list to help you plan! Visit ReadyNH.COM to learn about more great emergency preparedness resources from the State of NH. Some examples of notifications are: DANGEROUS PERSON - STAY INSIDE DANGEROUS PERSON - EVACUATE FIRE DANGER - EVACUATE or PREPARE WATER QUALITY NOTIFICATION POLICE ACTIVITY - BE AWARE MISSING ADULTS and CHILDREN These are just some of the messages that we need to be able to get to our citizens quickly. 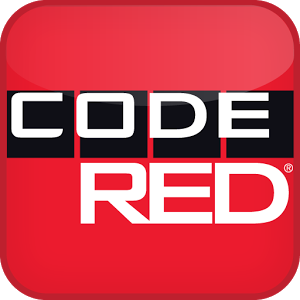 Please enroll your devices into the CODE RED system to receive our EMERGENCY NOTIFICATIONS. Please let us know if you have any questions.